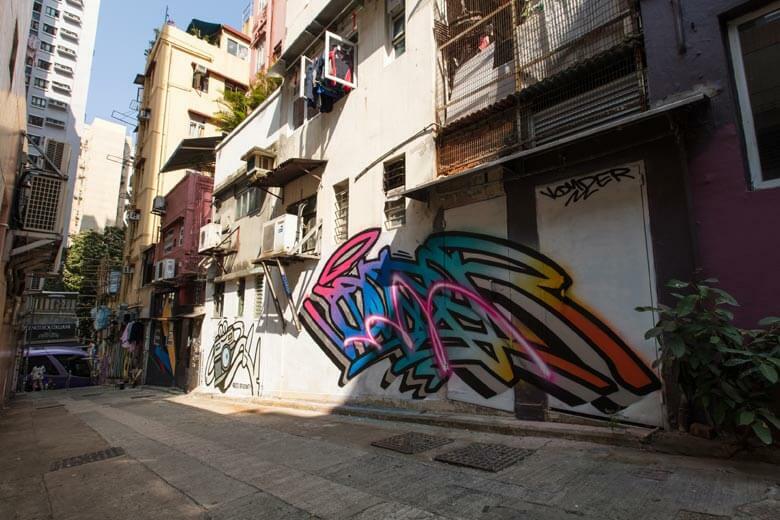 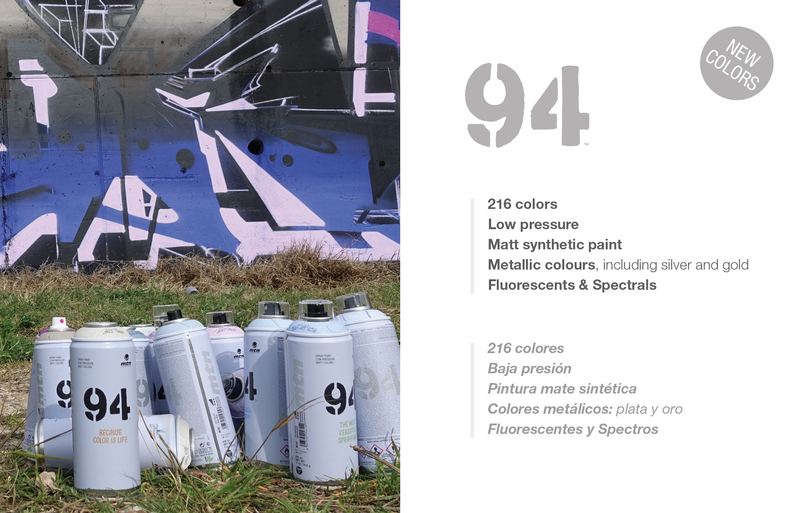 Despite the fact that two months have gone by since the 2018 edition of HK Walls finished, the results of the last chapter of this festival held in Hong Kong makes it somewhat timeless. 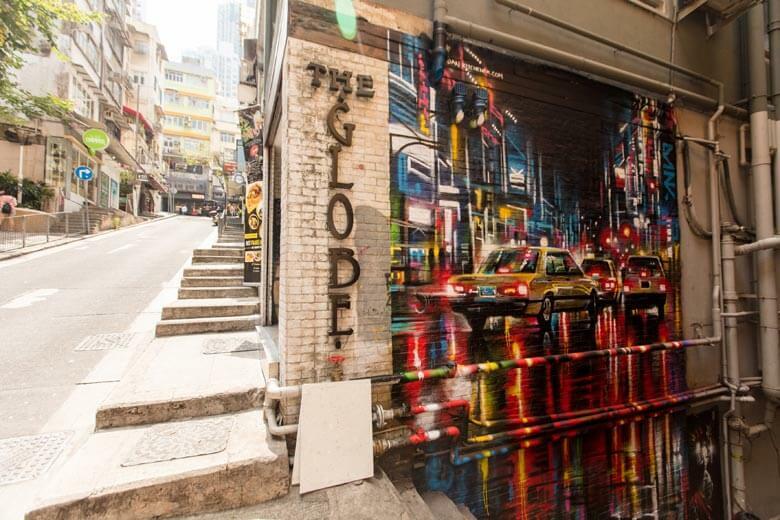 It’s not just because of the spectacular artists like Dan Kitchener, Cinta Vidal, Dilk and Voyder. 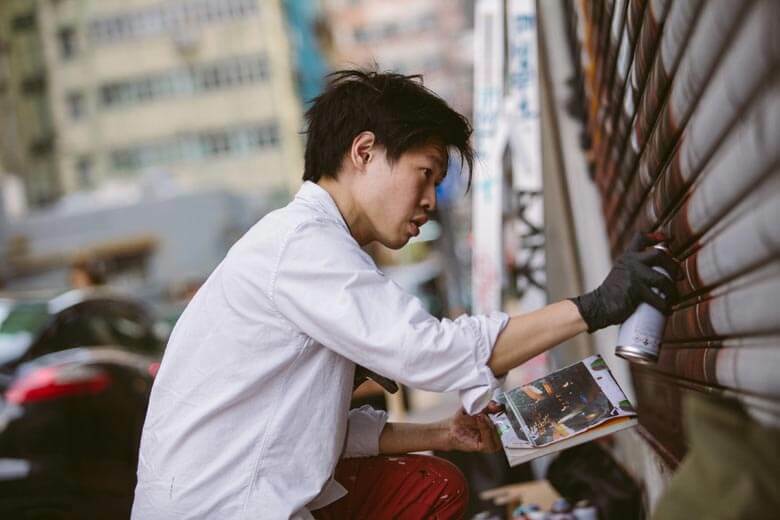 It’s also because of the exceptional shots captured by Ren Wei, Kyra Campbell and Derry Aniston (to mention a few photographers), which are a graphic showcase of the visual impact from this edition that took place in the streets of Hong Kong. 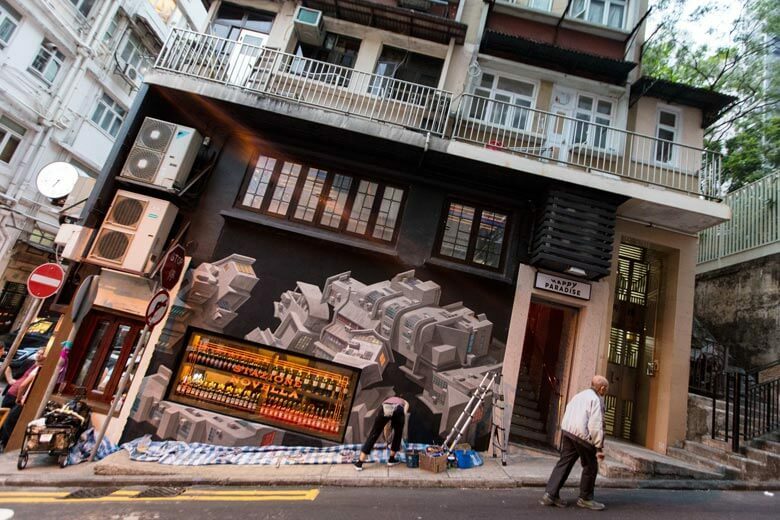 That, and of course the sensational video we’ve included below. 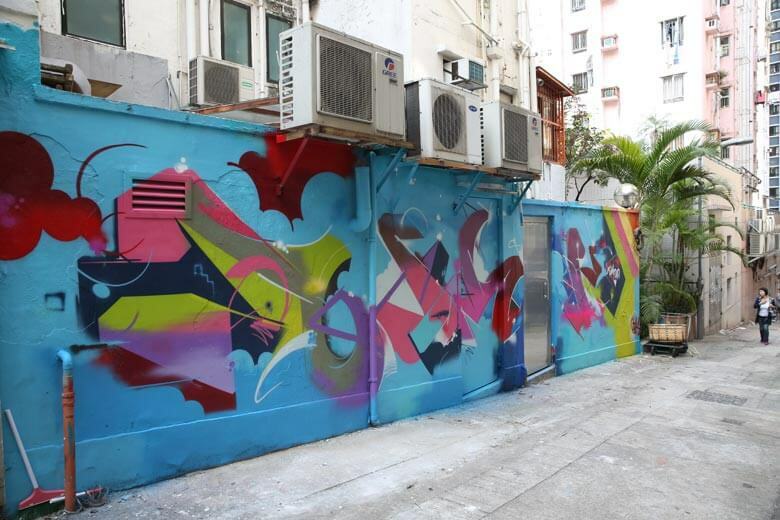 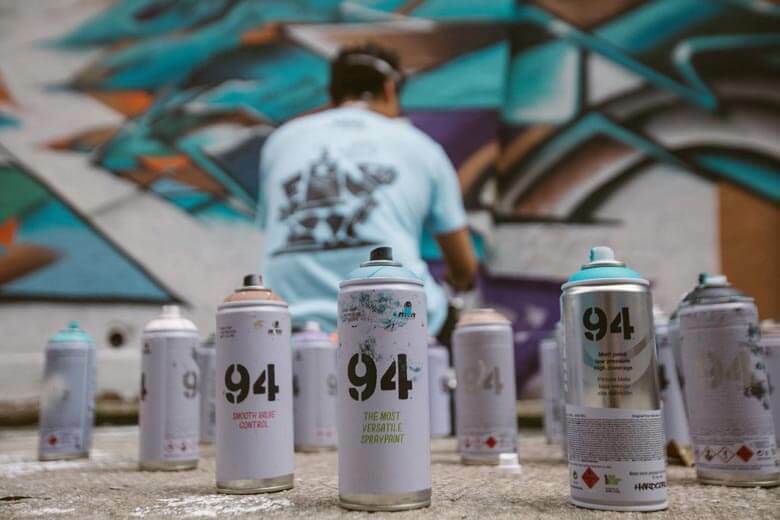 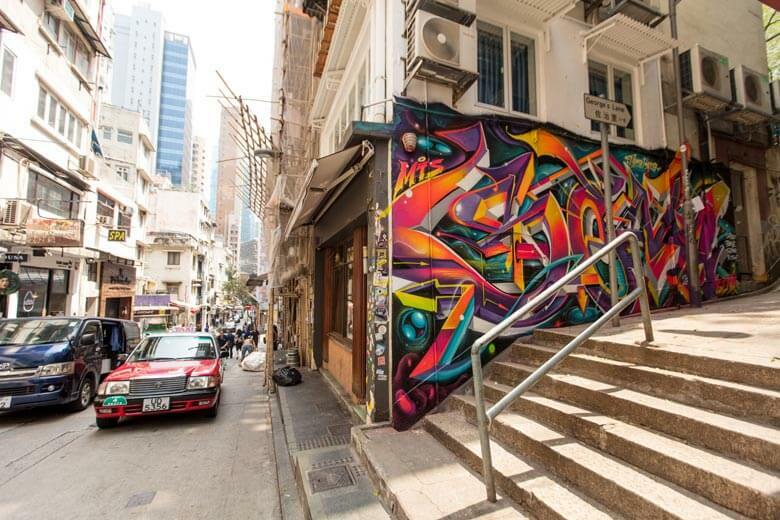 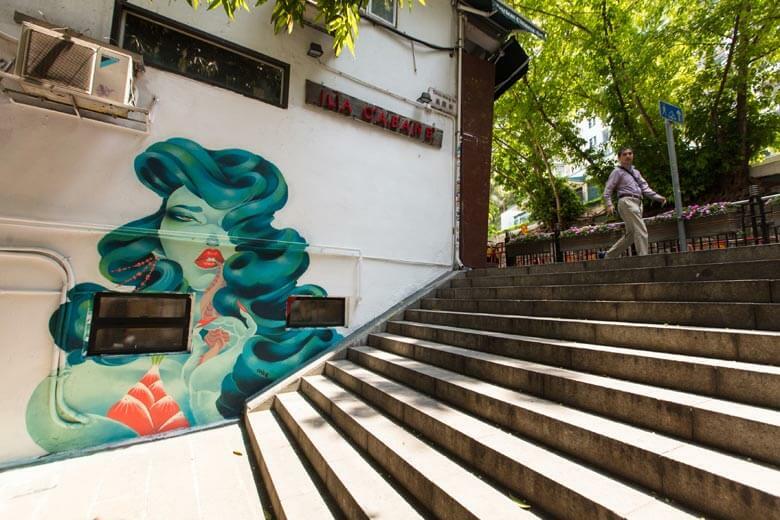 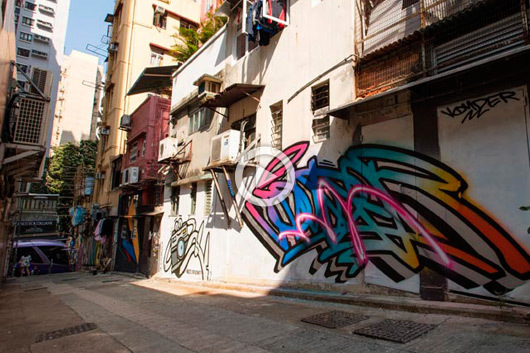 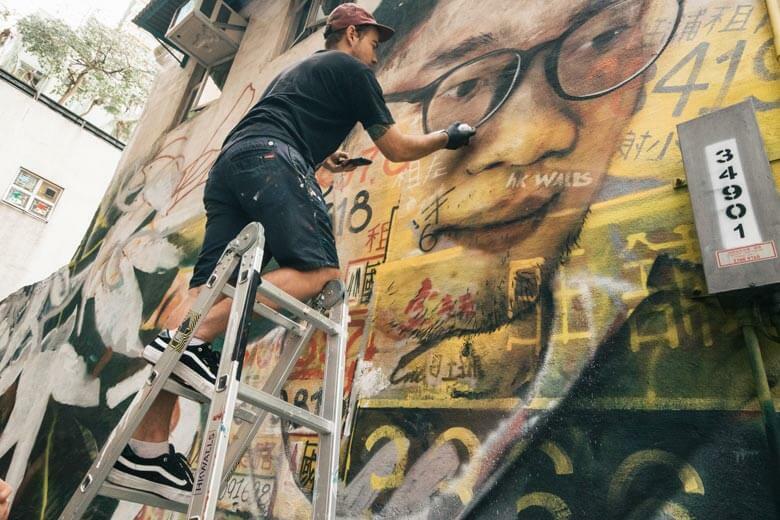 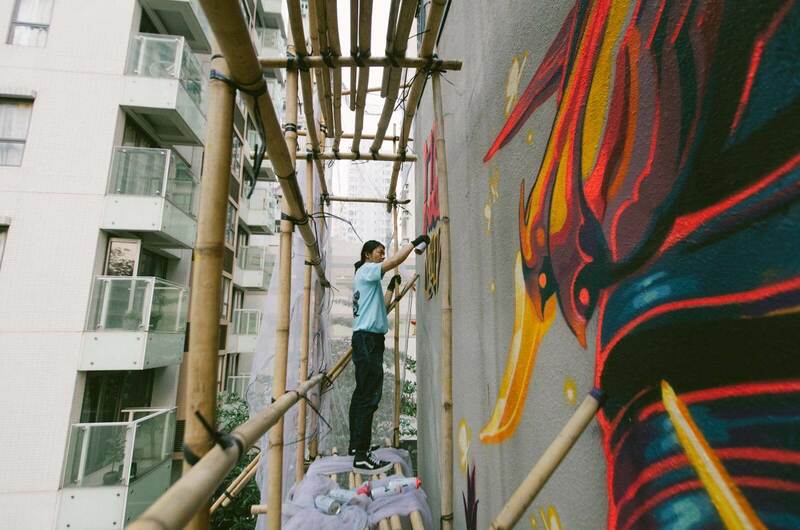 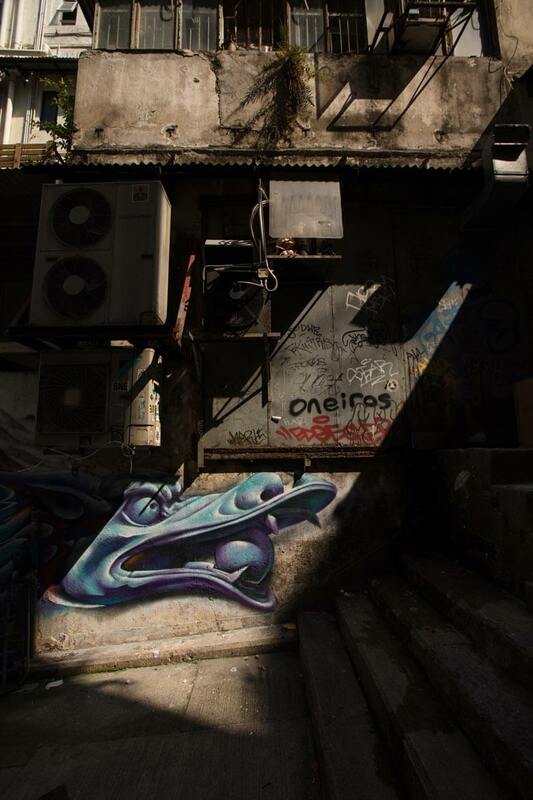 Now that we’ve come this far, could we say that HK Walls in the most important street art festival in Asia?